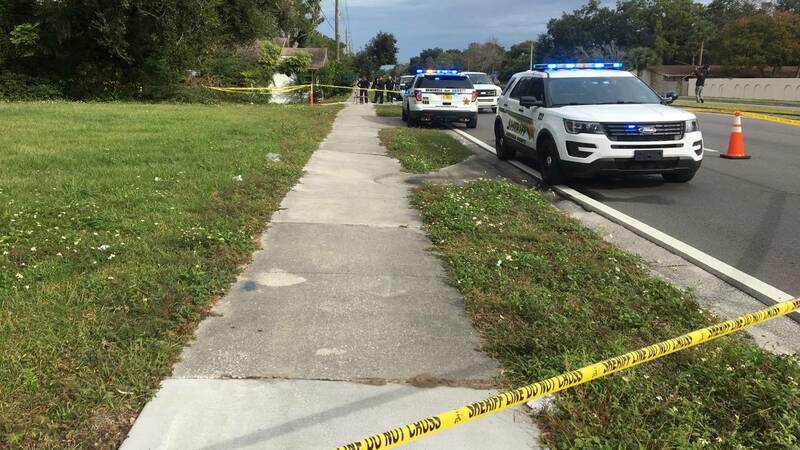 Officials say shooting occurred Friday night in home on Sanford Ave.
SEMINOLE COUNTY, Fla. - Deputies from the Seminole County Sheriff's Office are searching for two men suspected of shooting two other men, one of whom died from his injuries. The shooting occurred just before 11 p.m. Friday night in a home on the 3000 block of Sanford Avenue in Sanford. As of 10 a.m. Saturday, deputies were still at the scene and had blocked off the right lane of the road to investigate. Witnesses said multiple people were inside the home when an "unknown disturbance" occurred between four men, according to a news release. 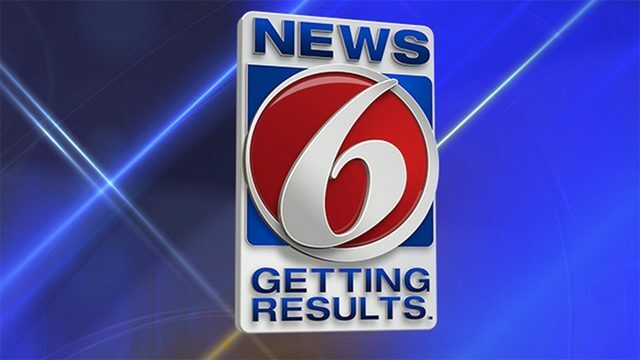 The report states that the disturbance escalated into one man firing several shots from a handgun into two of the men. The suspected shooter and the other unharmed man fled the scene, deputies said. Investigators said that when they arrived, they found paramedics responding to an unresponsive 23-year-old Antonio Lamar Alston, who suffered multiple gunshots wounds. Authorities said Alston was transported to a local hospital where we was later pronounced dead. The other victim had been driven to the hospital before law enforcement officials arrived. Deputies said he is in stable condition but is not cooperating with the investigation. Authorities said they have identified all parties involved in the shooting and are "working on strong leads" about the locations of the two suspects. Deputies are asking anyone with any information to called the Sheriff's Office at 407-665-6650 or Crimeline at 800-423-8477.